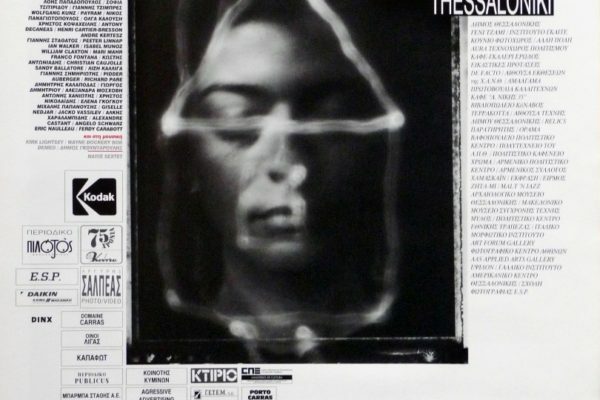 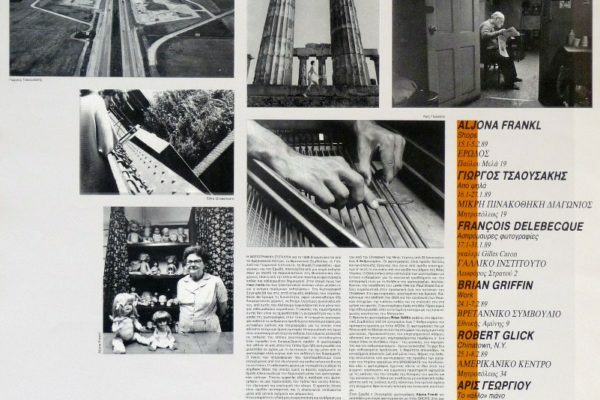 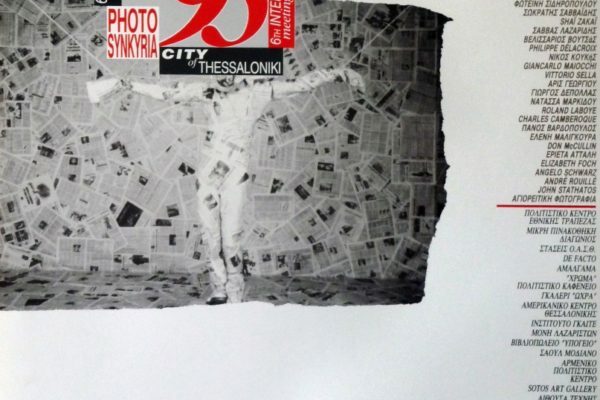 In 1988 the multi-faceted photographer, architect and artist Aris Georgiou initiated the Photosynkyria, Thessaloniki International Festival of Photography. 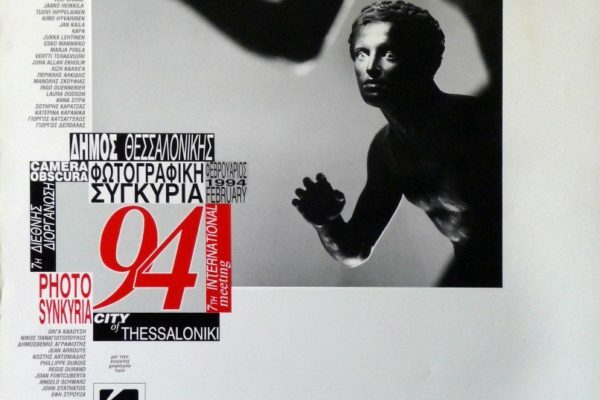 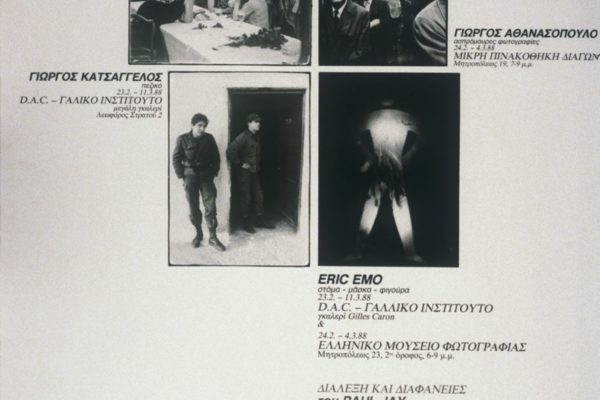 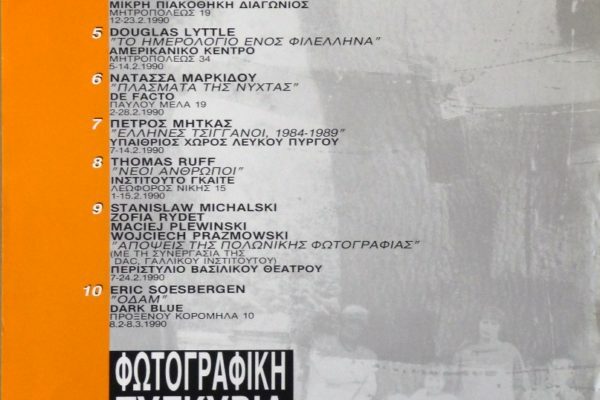 In the 1990s, the annual festival was established as a major international crossroads for the domestic and international scene, providing a key impetus to Greek photography and turning Thessaloniki into an informal capital of photography in Greece. 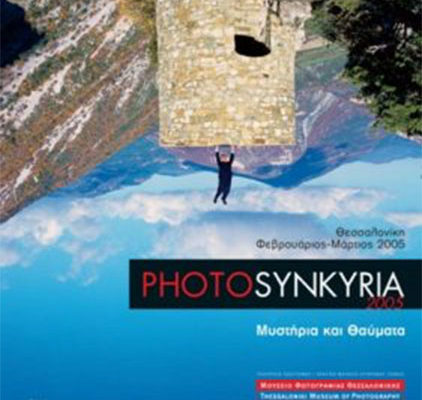 Following on the creative course of the festival, the Thessaloniki Museum of Photography was founded in 1998, with Georgiou as its first director. 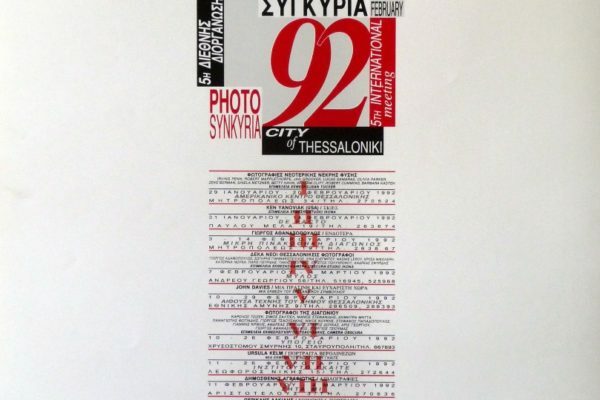 Since 1998, the festival has been carried out under the organisational responsibility of the ThMP. 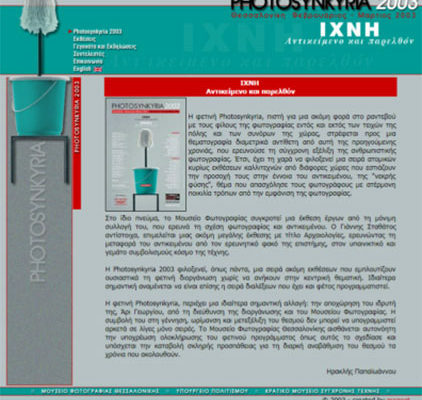 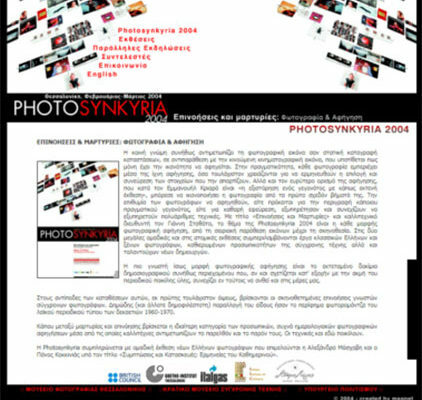 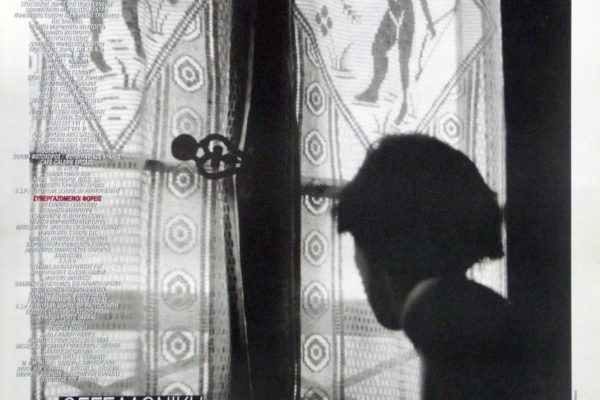 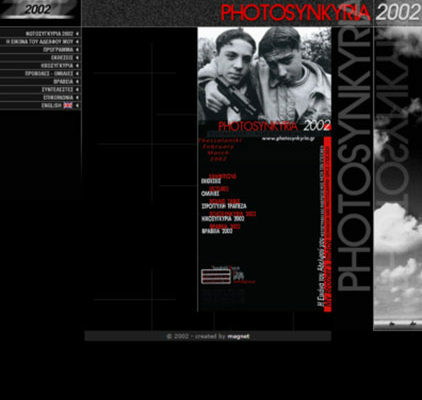 Since 2000, Photosynkyria has introduced a central international exhibition with a different curator each time. 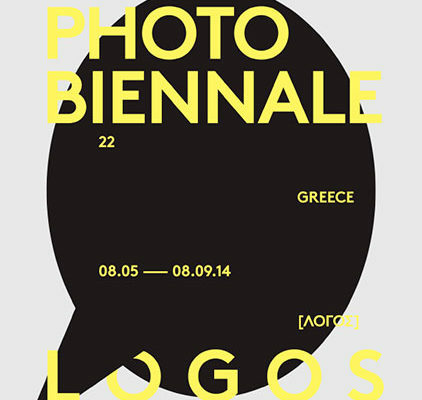 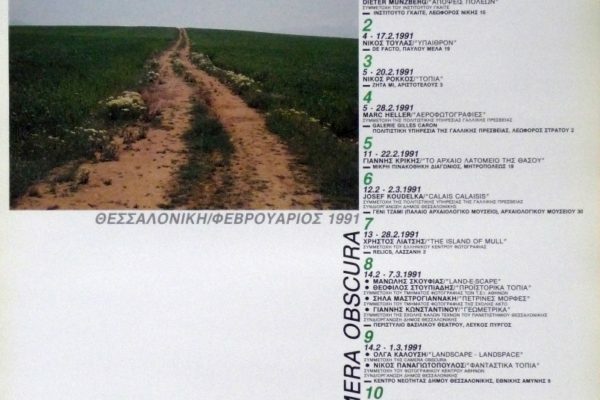 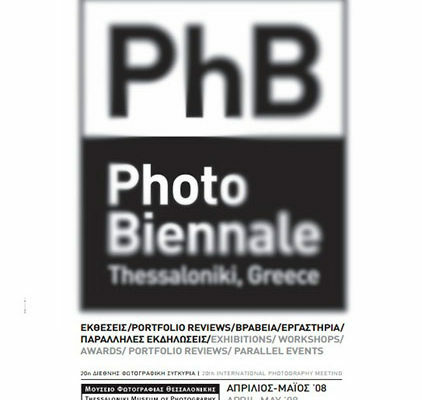 In 2008, the then director of the ThMP Vangelis Ioakimidis proceeded to convert the festival into a biennale, rename it to Photobiennale and to conduct it on a different thematic axis each time. 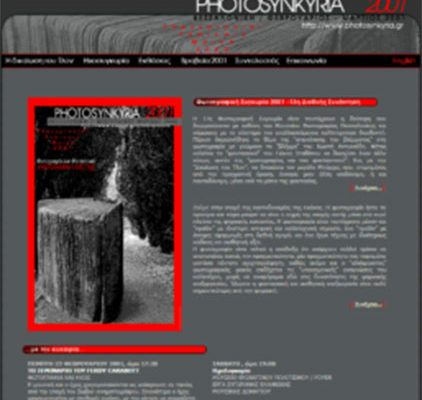 At the same time, in addition to the events in Thessaloniki, a series of festivals or photographic meetings were established within the Greek photography scene, such as the equally historical and highly significant International Month of Photography in Athens (later renamed Athens Photo Festival), Photometria (Ioannina), MedPhoto (Rethymnon), as well as the Kythera Photographic Encounters. 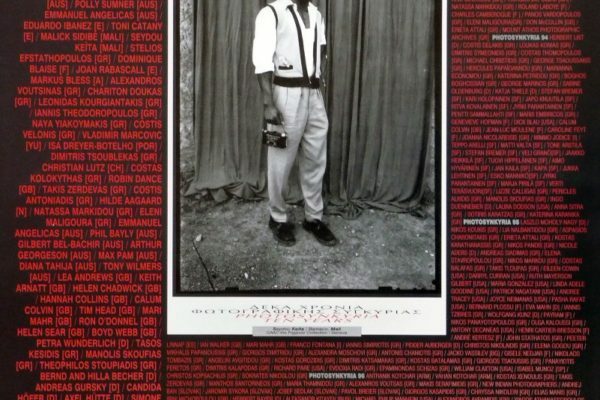 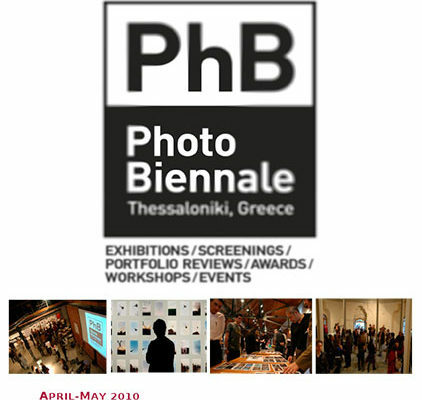 In 2018, Photobiennale, now in its 23rd edition which marks the 30th anniversary of its founding, meets its audience with the central international exhibition Capitalist Realism, curated by Penelope Petsini and assistant curator Fotis Milionis, and a rich programme of exhibitions and parallel events.